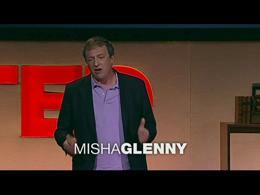 Criminology is a social science focused on the social, cultural and individual causes and effects of illegal behavior. Criminology is related to psychology and sociology in that all three disciplines deal with individual and group behavior. 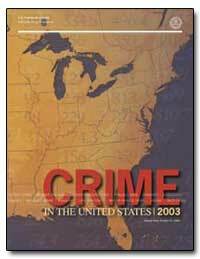 In addition to researching crime, Criminology is also concerned with crime prevention and law enforcement. Proulx, J.-B. (Jean-Baptiste), 1846-1904 ; Paquet, Benjamin, 1832-1900 ; Paquet, Benjamin, 1832-1900 ; Proulx, J.-B. (Jean-Baptiste), 1846-1904 ; Université de Montréal ; Université de Montréal ; Film/Fiche is presented as orginally captured. 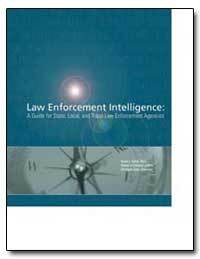 Excerpt: In its 75th year, the Uniform Crime Reporting (UCR) Program serves as a long-standing example of how the country can benefit when information flows freely among local, state, and federal law enforcement agencies. The cooperative efforts of these agencies to report their jurisdictions? 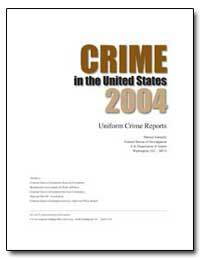 crime statistics enable the FBI to present a nationwide view of crime.